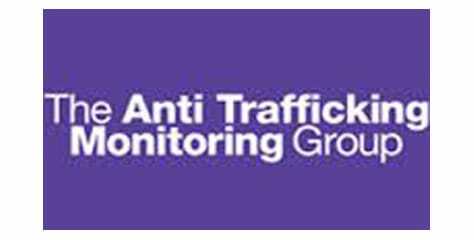 26 March 2015: The UK Modern Slavery Act became law. Unfortunately no provisions were made in the Act to change the tied visa system, but the government has committed to an independent review of this by July this year, which will include looking at the restrictions on domestic workers to change employers. We will monitor this and keep you updated. 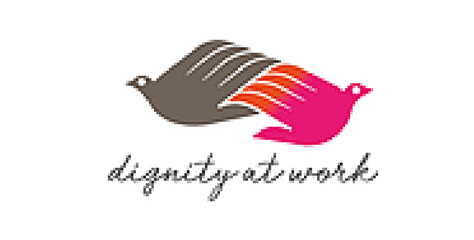 Domestic workers from overseas can find themselves in the UK working for employers that abuse them, give them hardly any food, afford them little or no pay and often lock them in the very homes they are working in. The moment to help change this is now. MPs are about to decide whether to end the tied visa system as part of the Modern Slavery Bill — will you add your voice asking them to end it? 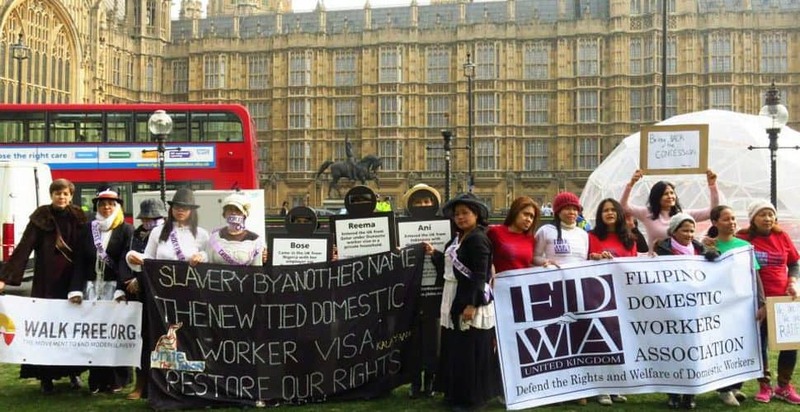 Domestic workers, campaigning groups and policy-makers have been working tirelessly to secure changes to the Overseas Domestic Worker visa since 2012, and this amendment to the Modern Slavery Bill could do just that. This is where you come in. This week is crucial to urge MPs to back this amendment — we must bring massive pressure to bear and give domestic workers back the choice over their employers. The Walk Free movement has already achieved several other major improvements to the UK Modern Slavery Bill — with you, we can do the same again. 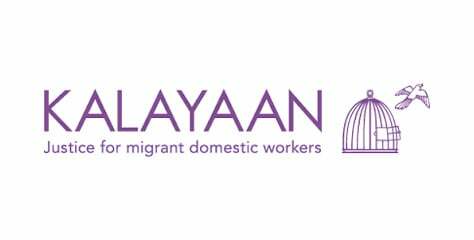 Please call on your MP to support the end of the tied visa system for migrant domestic workers. 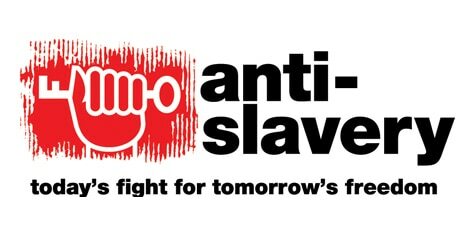 Disappointingly, UK MPs voted narrowly against ending the tied visa system in the UK by 67 votes following a debate in Parliament on the Modern Slavery Bill. This Campaign made an impact with 9,550 supporters!